Computex 2013, a yearly tech event in Taiwan is an event for many Asian tech companies especially Taiwanese names like Asus, Acer, MSI, Mediatek and more to show their latest gadgets ranging from laptops, tablets, smartphones, and other hardware like System on Chips (SOCs). Acer and Asus revealed a lot of new products this week. 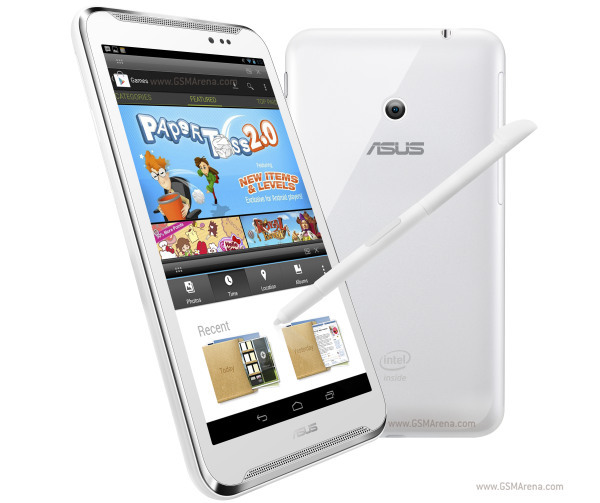 There are too many to mention but one of them caught my eye – the Asus FonePad Note. The Asus FonePad Note is a phablet that has a 6-inch Super IPS+ display, 1.6GHz dual core Intel Atom processor, 8 megapixel camera, 2GB RAM and has a stylus just like the Galaxy Note 2. It seems that its taking on the popular Samsung Galaxy Note 2 and targeting markets who loves to own a large screen phablet. According to some blogs I’ve read, the name “Note” that Asus used for this phablet will not please Samsung. Will there be a legal battle between Asus and Samsung with the “Note” issue?